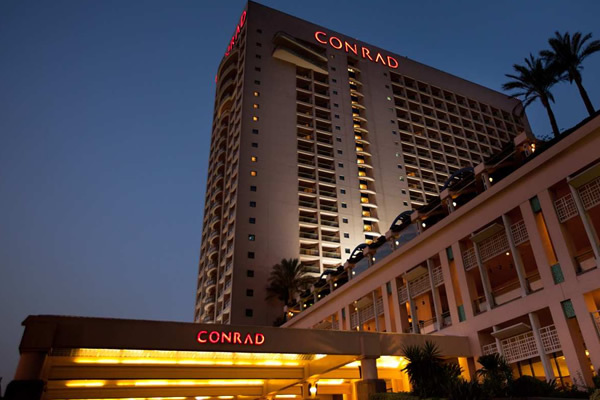 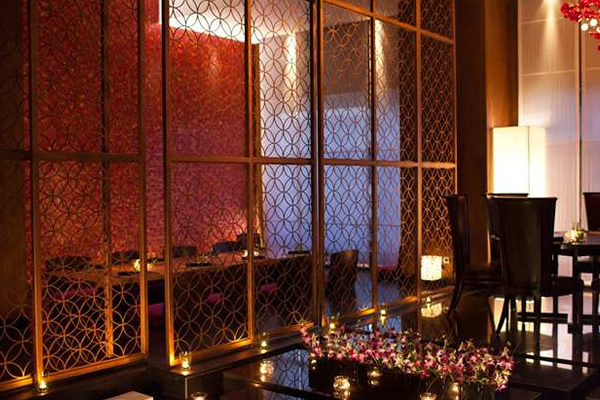 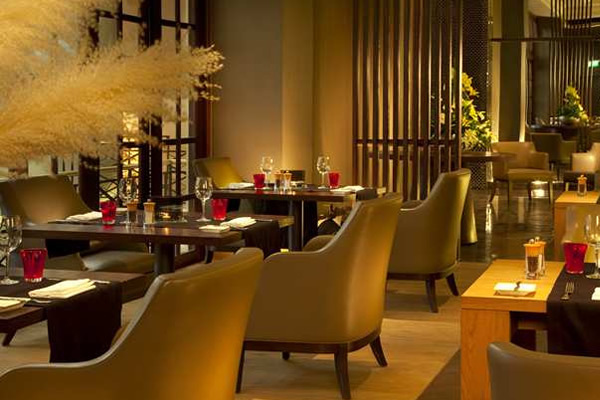 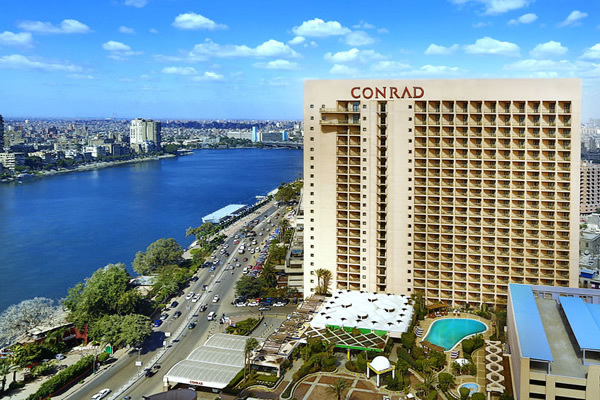 The Conrad Cairo Hotel is set in the heart of Cairo, directly on the River Nile. 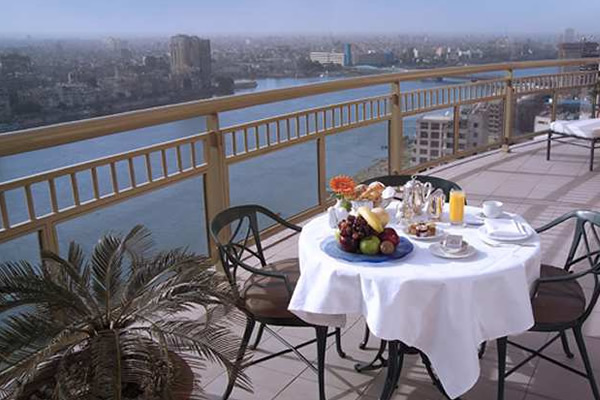 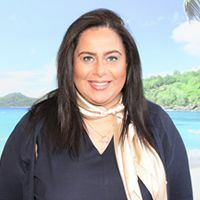 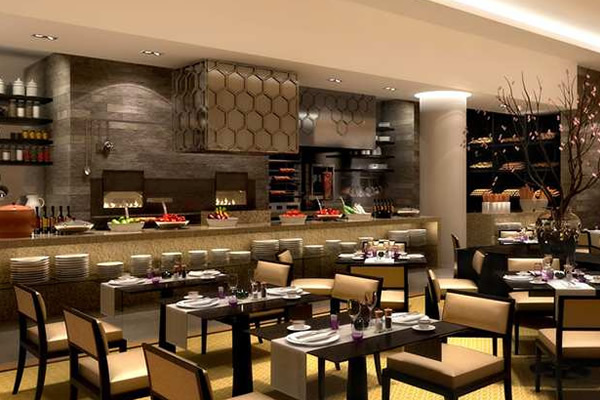 As well as occupying a great location within Egypt’s capital with its wealth of bustling cafes and shops, the hotel is perfectly situated for guests to also conveniently travel to some of Egypt’s main attractions including the Pyramids and the great Sphinx. 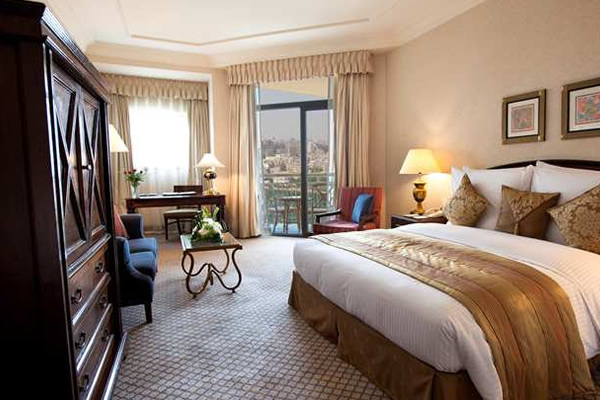 It also is an ideal place to stay for guests going on to experience a once in a lifetime Nile Cruise. 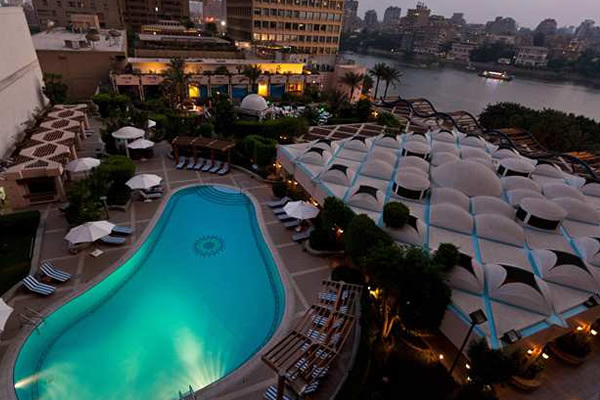 So for those looking to discover Egypt and its fascinating offerings, then this elegant 5* Cairo hotel will serve your needs perfectly. 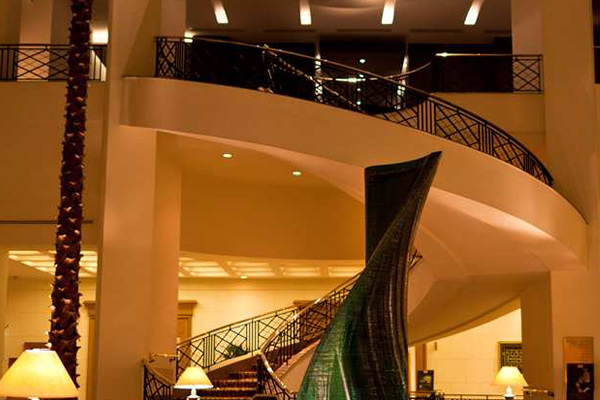 There are 540 rooms and suites at this hotel. 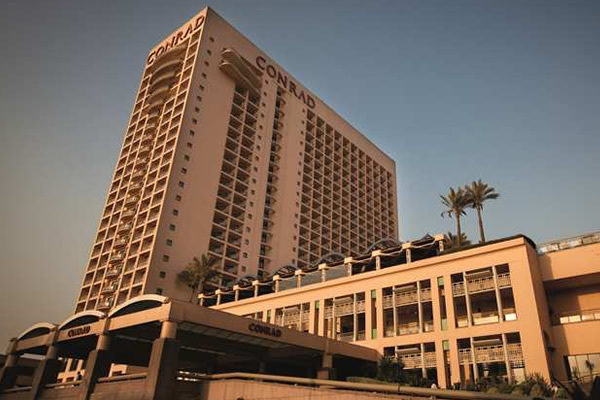 All rooms feature WiFi access, air conditioning, 100% Egyptian cotton ben linen, interactive TV, safe, luxury bathroom amenities and bathrobes.